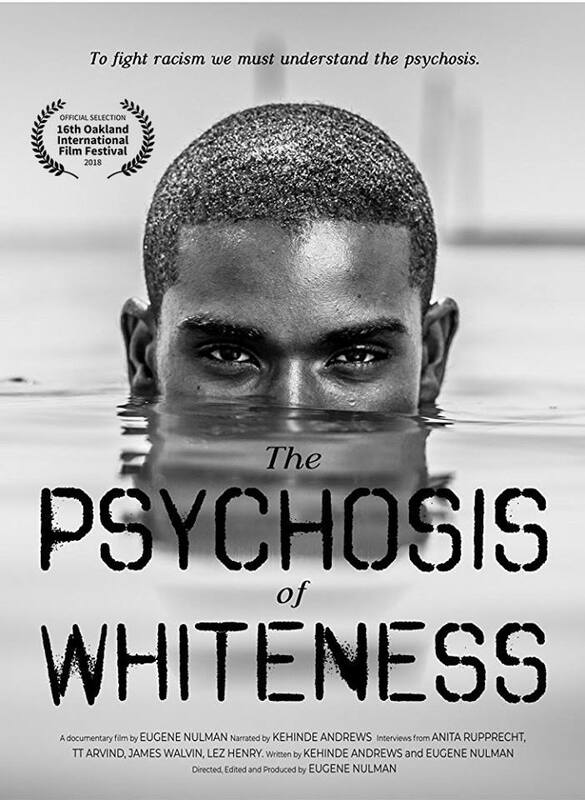 Join us for the South London premiere of The Psychosis of Whiteness, directed by Eugene Nulman and based on the paper of the same title by Kehinde Andrews. The screening will be followed by a discussion withe the film makers. 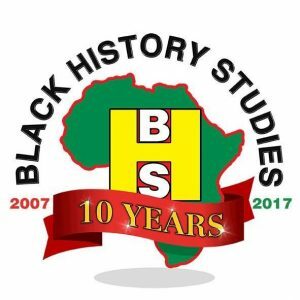 The event will take place on Sunday 24th March 2019 at Upstairs at the Ritzy, Ritzy Picturehouse, Brixton Oval, Coldharbour Lane, London, SW2 1JG. The venue is not wheelchair accessible. Doors open at 11.30am. The event will start 12.00pm. Admission is £9 plus booking fee.